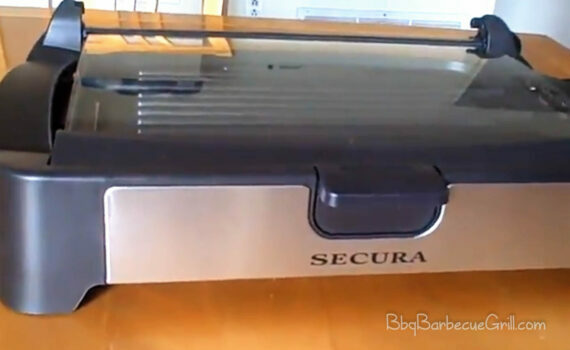 Looking for a smokeless grill? 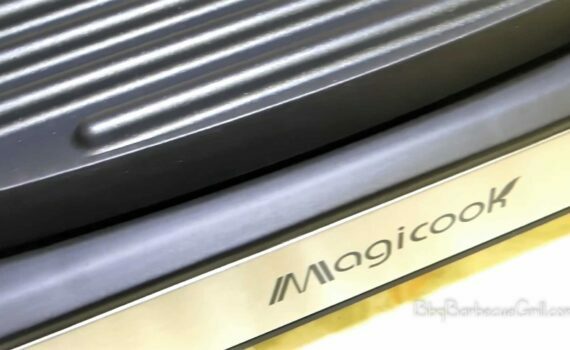 This post will enlighten you on the kind of grill you are looking for. 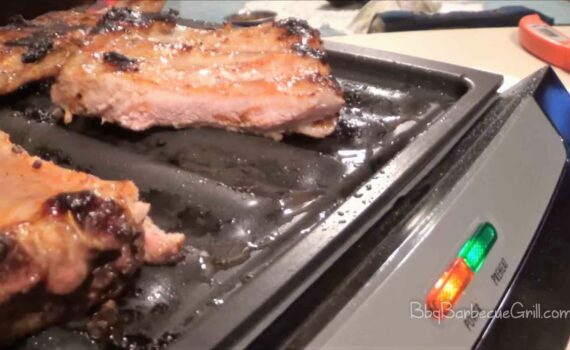 Gotham smokeless electric grill is a sure fit for indoor purposes. Having a two in one grill seems unachievable but the De'Longhi All day combination contact grill and open barbecue is the perfect fit for mostly indoor functions. 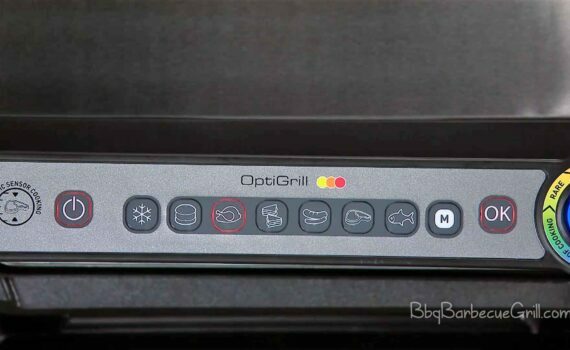 In this post you will see the outstanding features of this grill. 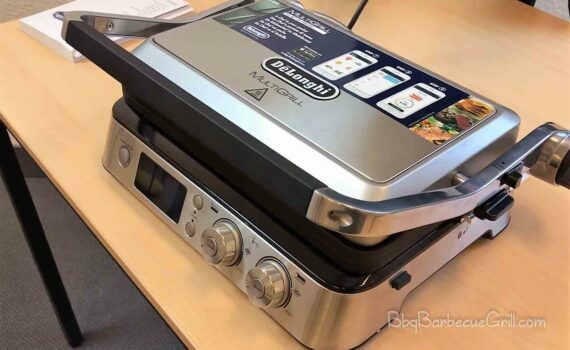 If you have a lack of outdoor space then Hamilton Beach 38546 3-in-1 Grill/Griddle is the best choice because it works as a grill/griddle combo without blending any tastes and flavors. 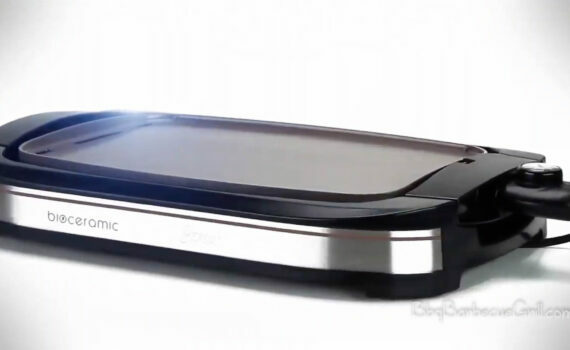 Koval has been the frontrunner in the griddle industry ever since their first product came out in the market. 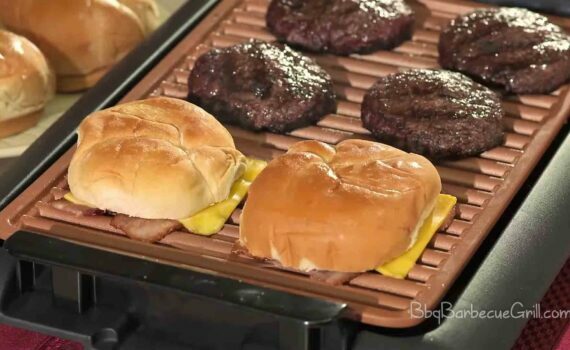 You’ll find a few aspects why we love the Koval 15-inch 1500W Electric Griddle. 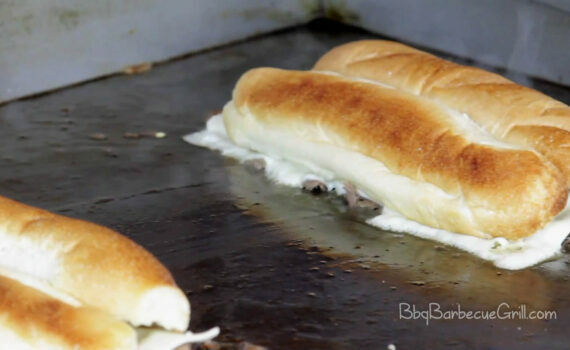 Being a lover of BBQ and grilling, you are always in need of some innovative options. 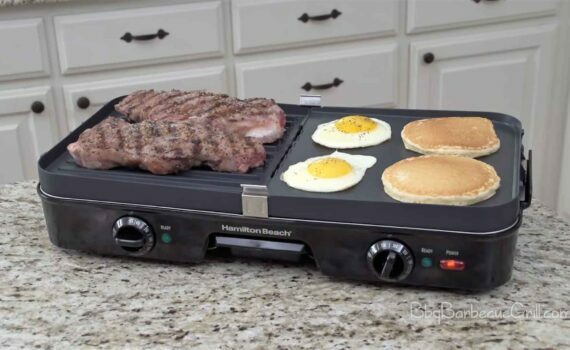 That is why we are going to introduce the Hamilton Beach (25601) 4 in 1 multi-rack plus. Due to the smoke that is produced by the gas or charcoal grill, people are not interested in buying one. 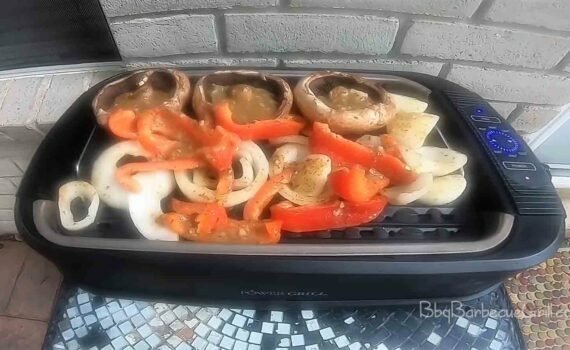 For those of you who are counting their calories, you can do fat-less grilling on Hamilton Beach 25371 Indoor Grill. Find out how the Power Smokeless Grill with Tempered Glass Lid is versatile and shows up with the advanced features for your comfort. This unique appliance can be your pick for your indoor barbeque plans. With the use of T-fal Indoor OptiGrill smokeless grills you don’t have to expose yourself to smoke and get sick of so much smoke. Read on to find out why it is one of the best choices for the people who are extravagant food-lovers. 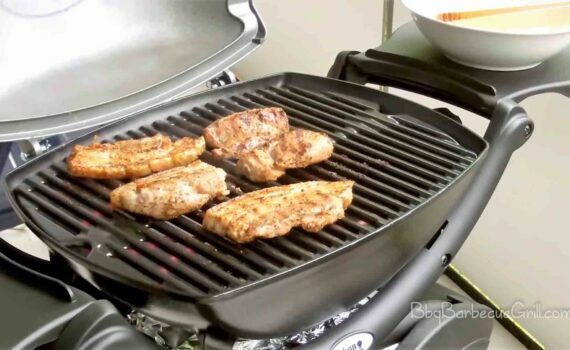 The Weber Q1400 Electric Grill is best for usage because it does not even give off harmful gases when turned on. 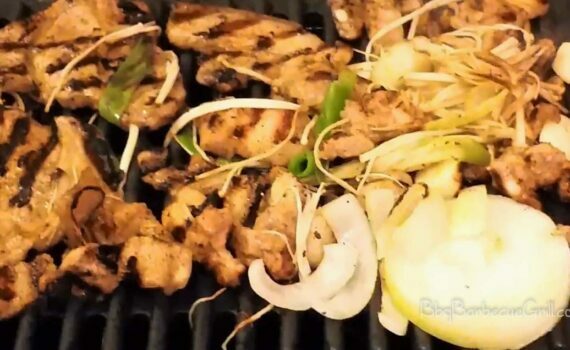 Read on to find out more about the grill.